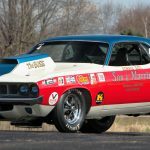 Mopar fanatics will have much to cheer about as 30 vintage Hemis and at least 10 Dodge Vipers cross the block during Mecum’s Original Spring Classic auction held May 17-21. 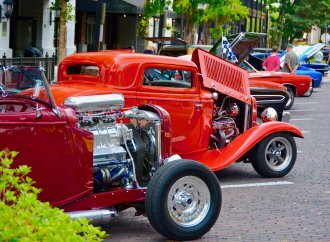 Mopar fanatics will have much to cheer about as 30 vintage Hemis and at least 10 Dodge Vipers cross the block during Mecum’s Original Spring Classic auction held May 17-21 in Indianapolis. 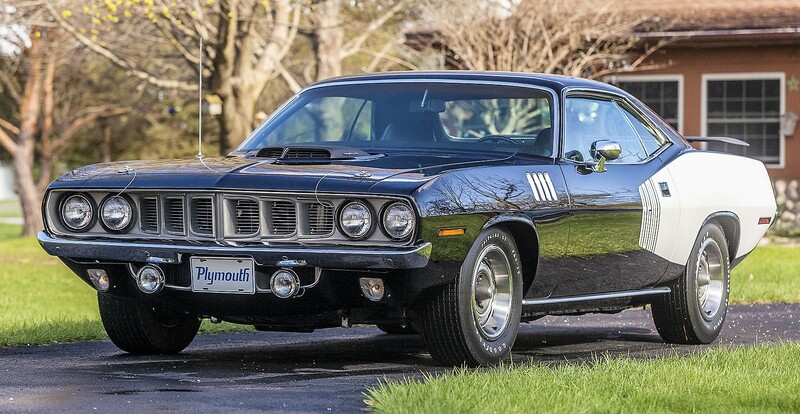 A pair of street-performance Plymouth Hemi ‘Cuda hardtops from 1970 and a ’71, and a pair of ‘Cuda drag racers from 1971 and 1968, will lead the Mopar muscle parade, joining an expected 2,000 collector cars offered during Mecum’s flagship sale. One of the quarter-mile champs is valued into the seven figures. 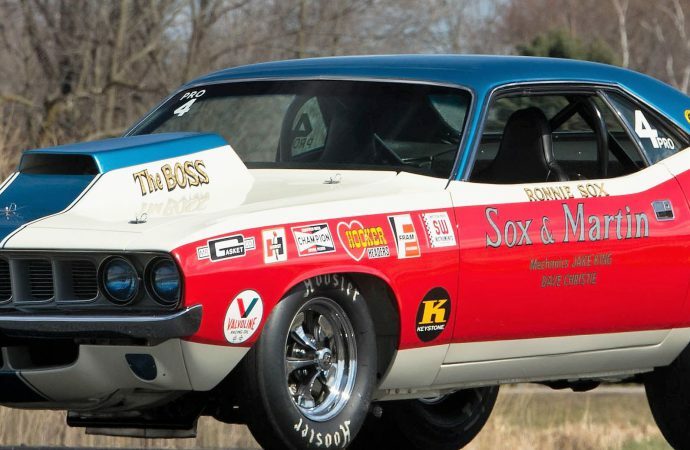 The 1971 Plymouth Hemi ‘Cuda Pro Stock racer is one of the most dominant Pro Stock cars of the era, campaigned by Ronnie Sox for the famous Sox & Martin team, and which provoked NASCAR to rewrite the rules to give other racers a chance. 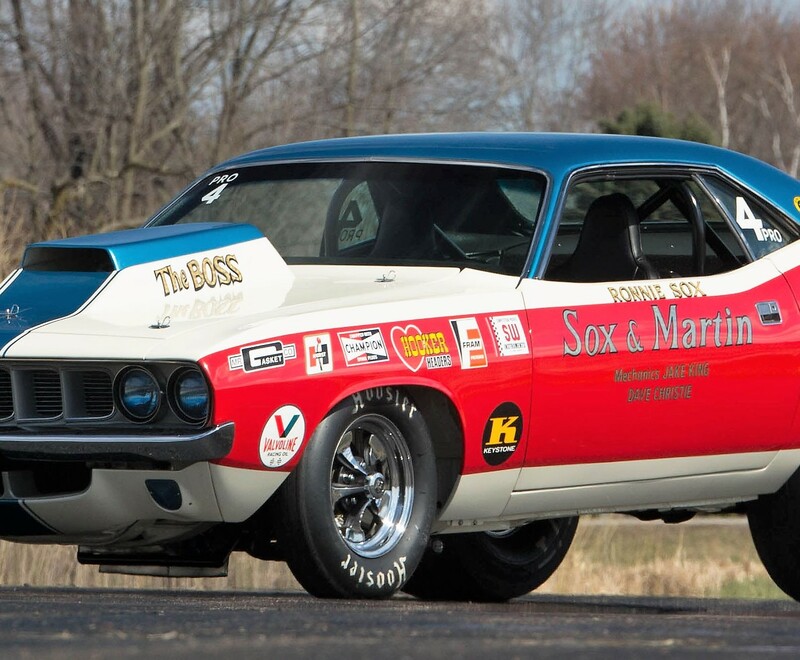 In full red, white and blue racing livery, this well-known dragstrip veteran is valued at $880,000 to $1.1 million. 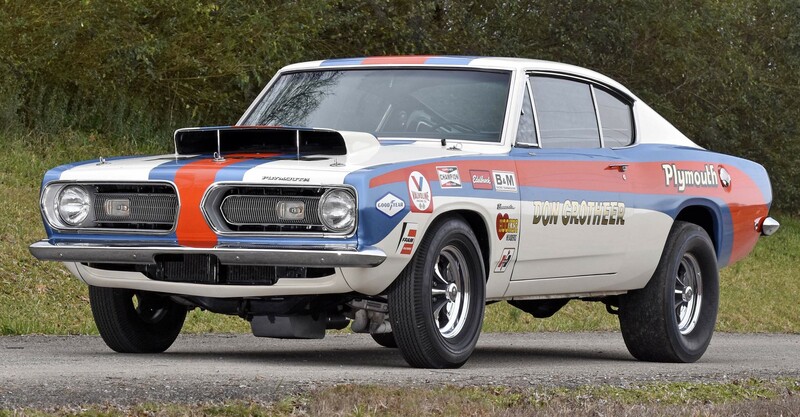 After the car was rediscovered in 2003 still being raced in amateur events, the ‘Cuda was verified as the unbeatable team car by none other than Ronnie Sox, now deceased, team manager Buddy Martin and fabricator Dave Christie, according to Mecum’s catalog description. 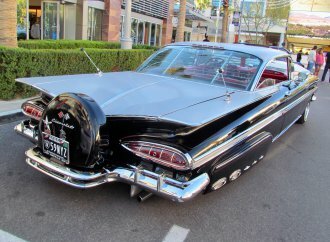 It has been fully restored to its racing-days glory with Christie assisting with the authentic lettering. 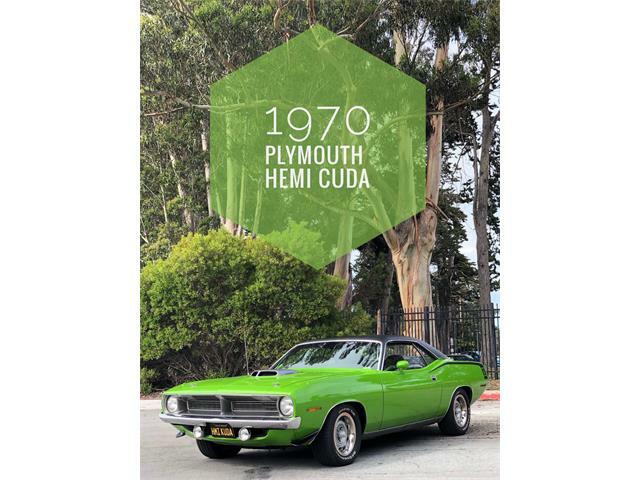 The 1970 street Hemi ‘Cuda is an exceptionally rare unrestored survivor in immaculate original condition, according to Mecum, with just under 11,000 miles on its odometer. 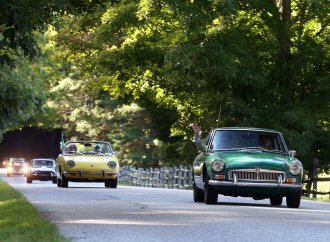 The original purchaser owned the car through July 2015, when it changed hands for the first and only time. 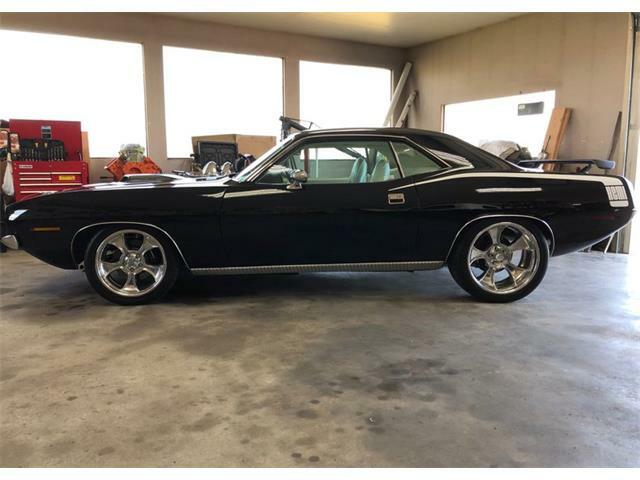 Everything is original, including the driveline with a 426 Hemi V8, the factory option Super Track Pack and four-speed manual gearbox. 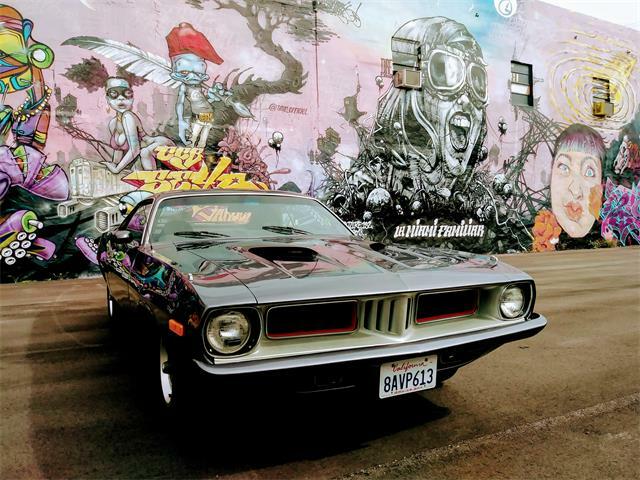 The ‘Cuda is a stripe-delete model with its original Deep Burnt Orange Metallic paint and matching wheels with dogdish hubcaps. 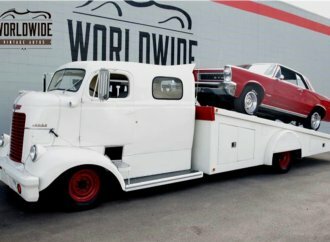 Mecum’s estimated value is $425,000 to $525,000. 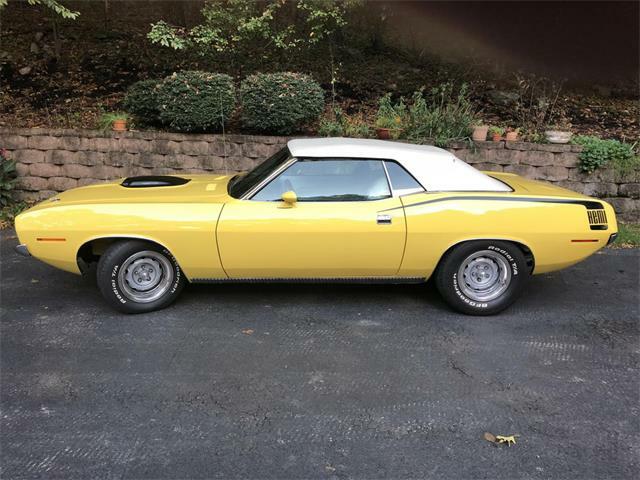 “There are few collector automobiles of any stripe showcasing the originality and provenance of the 1970 Hemi ‘Cuda offered here, which exists almost as a time capsule to the time of its creation,” Mecum says in the catalog description. 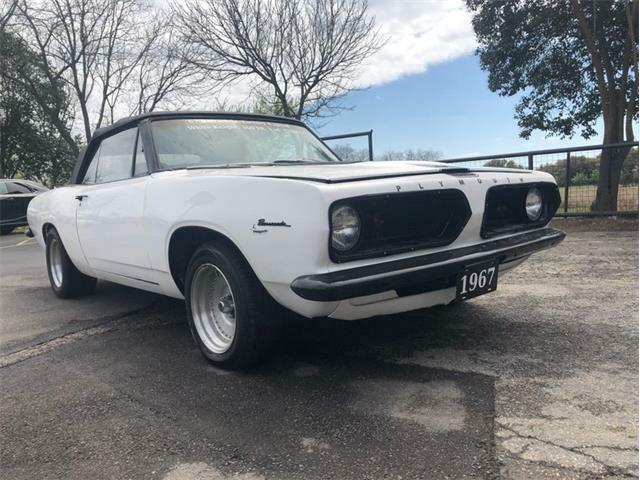 The other street ‘Cuda, a 1971 in black and white, one of just 59 produced with a four-speed overdrive manual transmission, has an even higher estimated value. 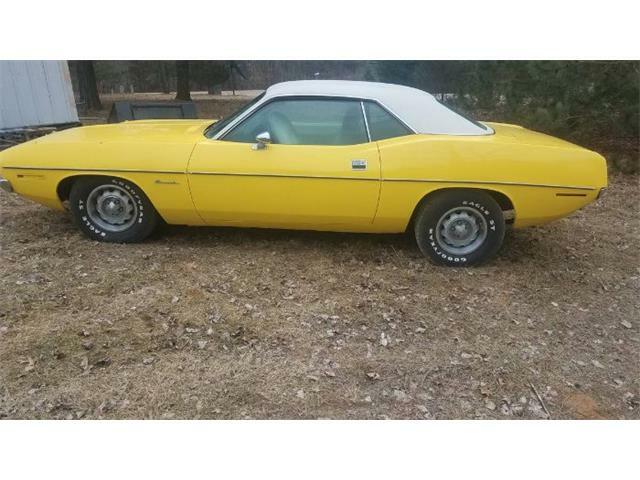 This one also boasts the optional Super Track Pack performance options as well as white Hemi billboard graphics, road lights and Go-Wing. 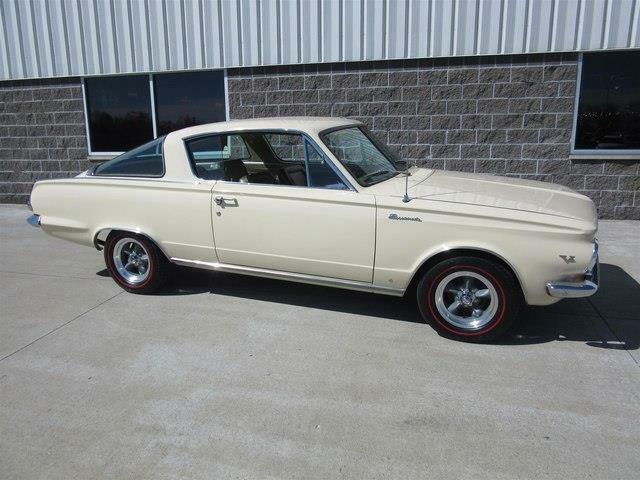 The estimated value of the matching-numbers car, which has just 31,801 miles showing, is $700,00 to $850,000. 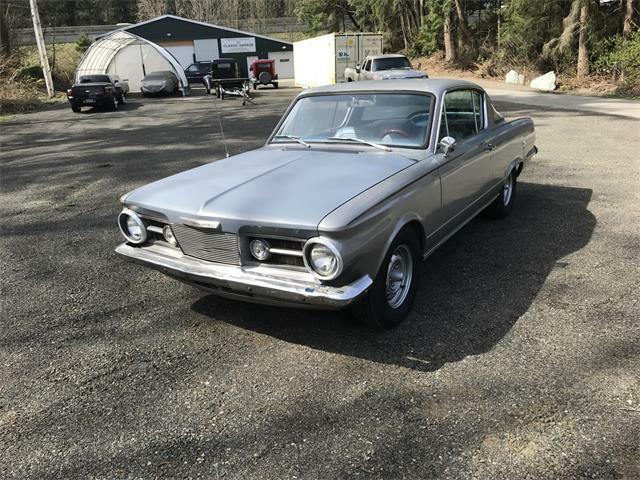 The 1968 Barracuda B029 Super Stock is the actual Hurst Hemi that won the 1969 NHRA Winternationals, as campaigned by Don Grotheer during the last two seasons before Pro Stock was introduced. 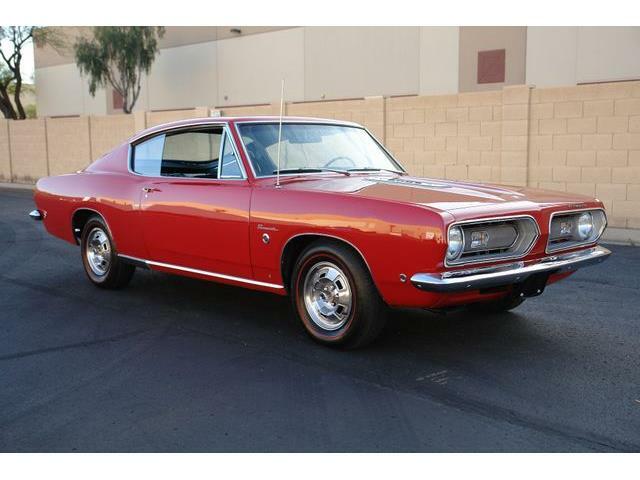 Fully restored to racing fettle, the Barracuda has an estimated value of $700,000 to $850,000. Another Mopar highlight will be the six very-low-mileage Vipers consigned from the Wayne Briggs Viper Collection, ranging from 1992 through 2013, and including several special racing editions. 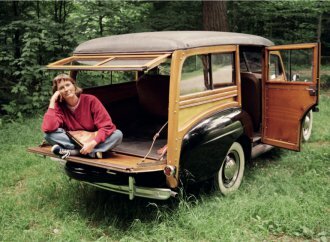 The ’92 has the highest mileage at 5,137, and the other five have been driven less than 1,000 miles since they left the factory. 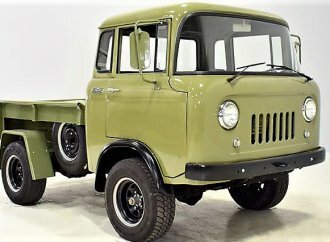 Mecum’s 29th annual Spring Classic Auction will be held at the Indiana State Fairgrounds in Indianapolis. 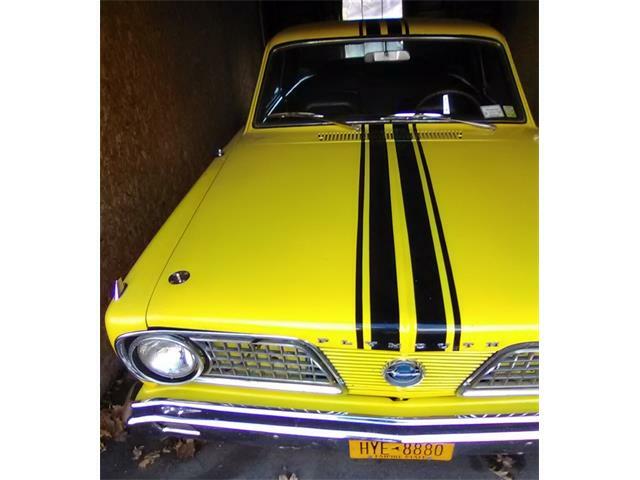 For information and a vehicle list, visit the auction website.